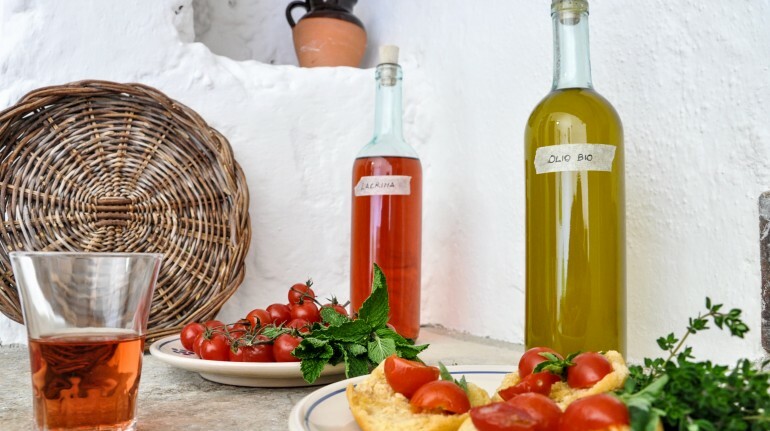 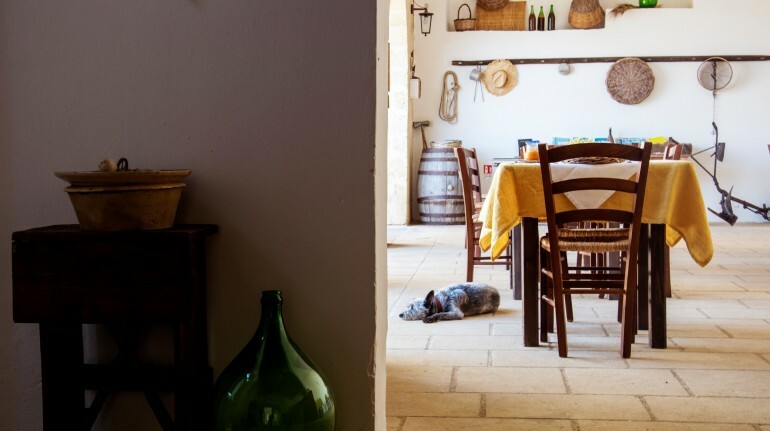 MASSERIA UCCIO represents a real Masseria in Apulia. 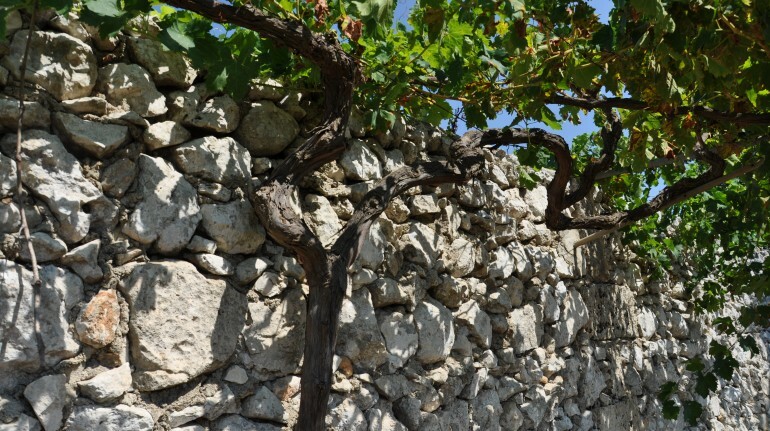 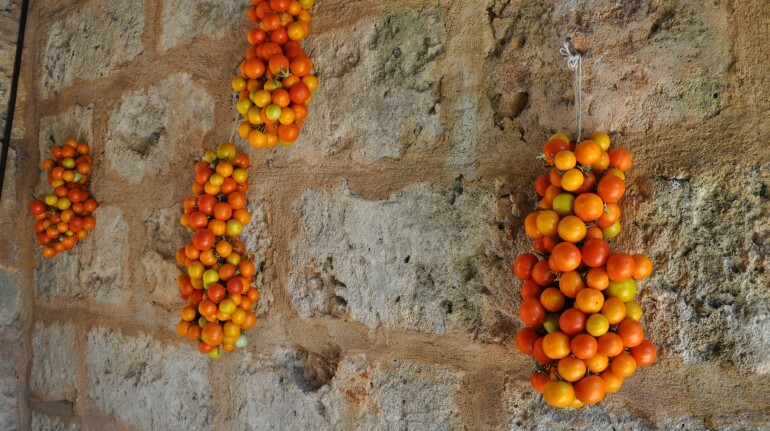 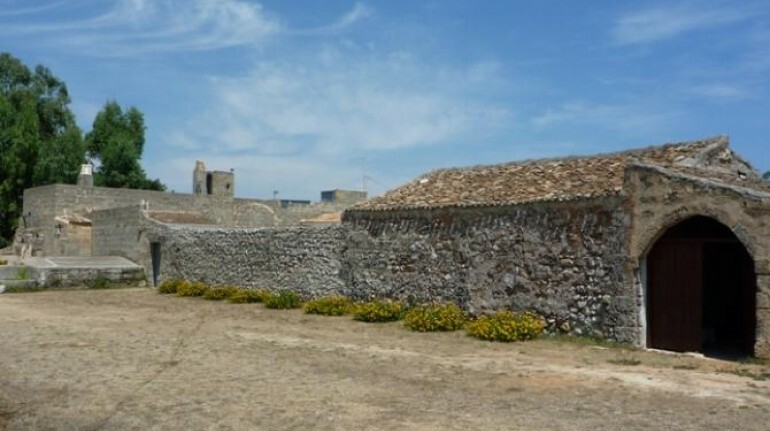 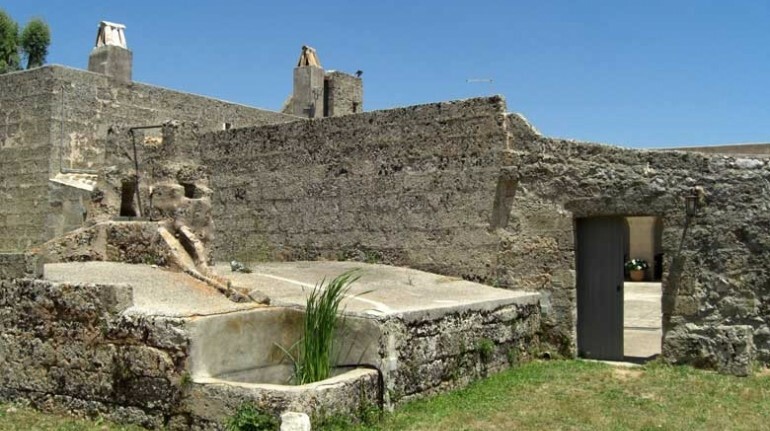 Being completely made of local stones, it is a real testimony of the ancient civilization of Apulia and of Salento. 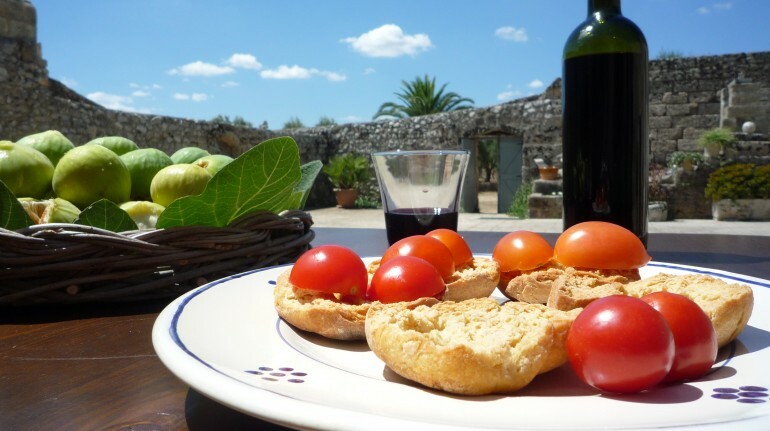 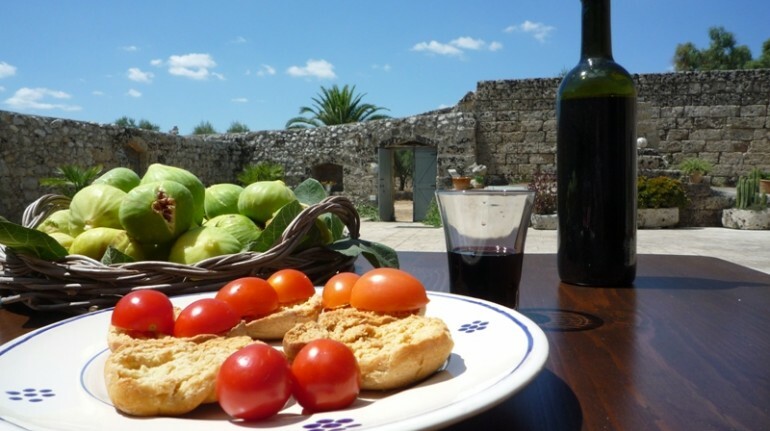 Masseria Uccio is today a fantastic Bed and breakfast - agritourism, just three kilometres far only from the Adriatic sea. 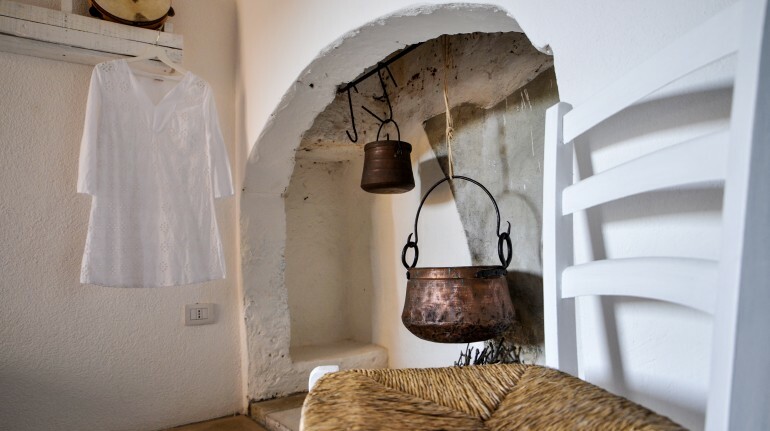 The rooms are derived from the original rural structure and they can maintain the ancient shapes and atmospheres of the place. 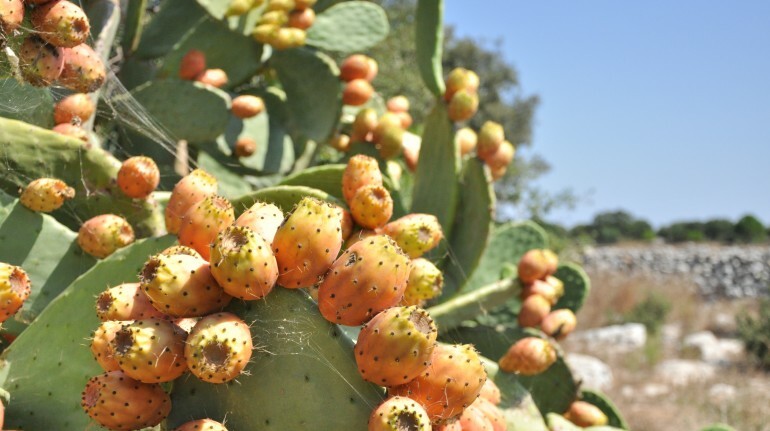 Bosco di Tricase”, one of the most uncontaminated natural parks in Salento and Apulia. 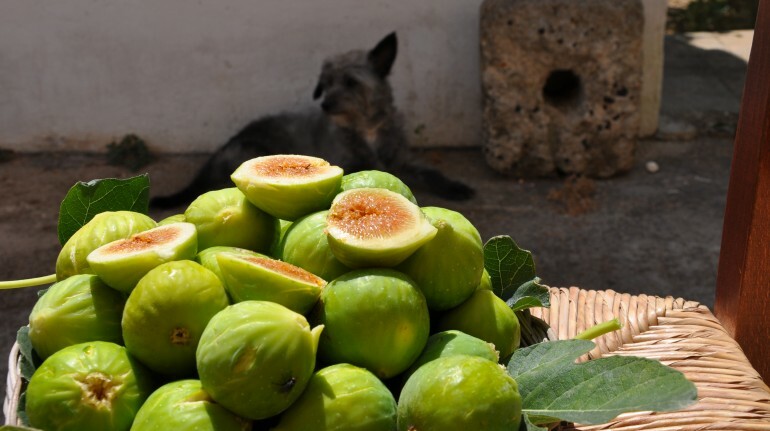 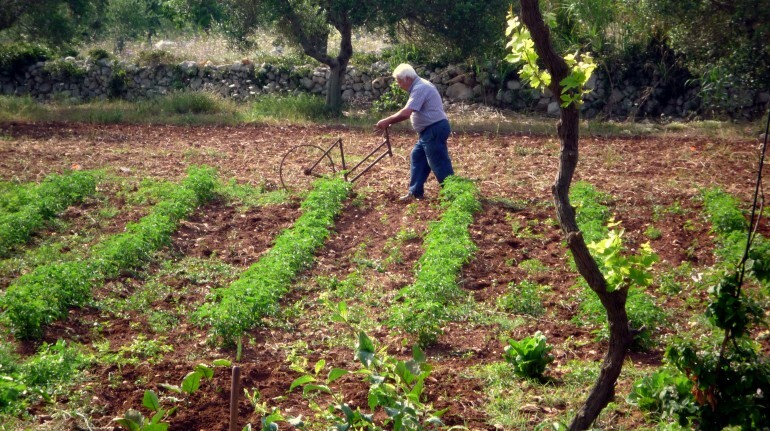 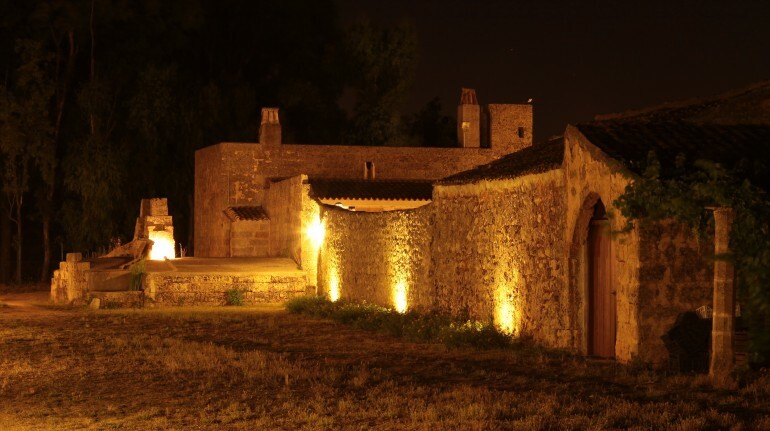 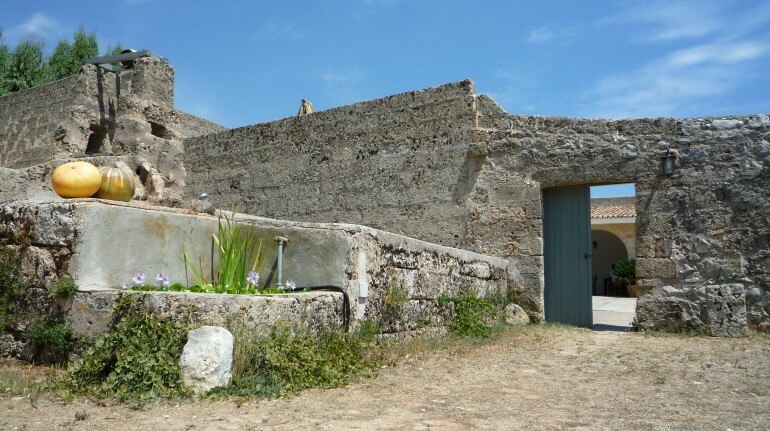 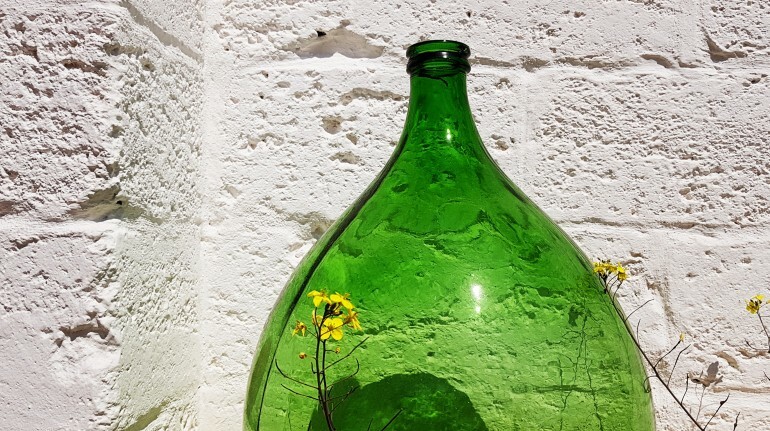 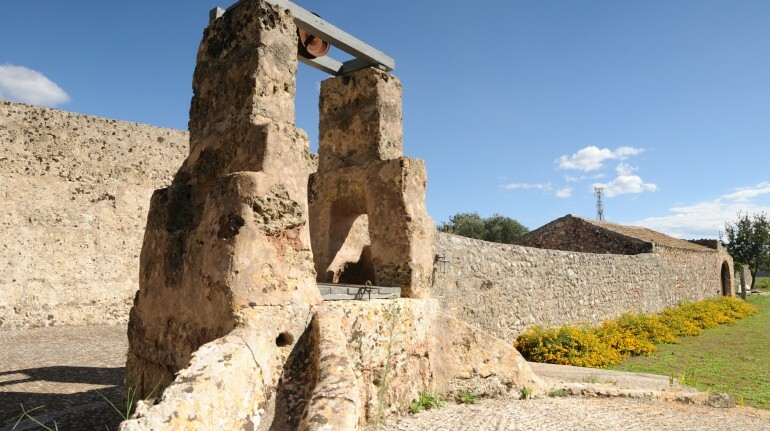 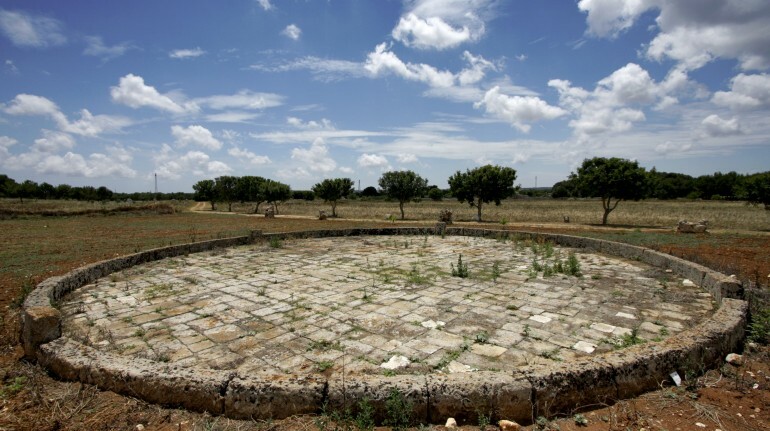 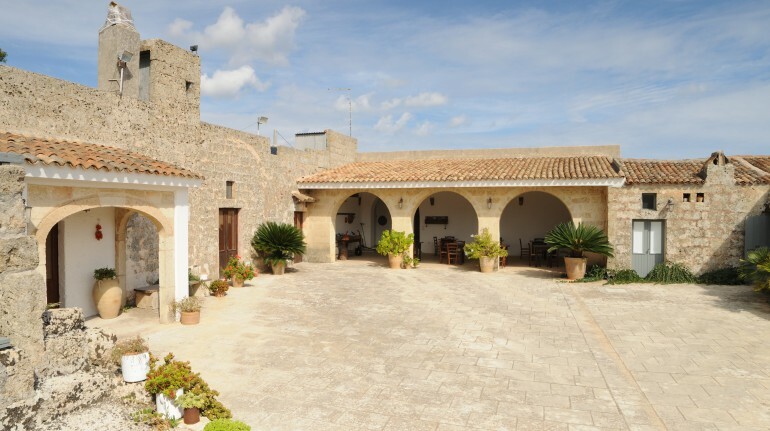 The Masseria is only 3 km far from the famous ancient village of Specchia, one of the 100 most ancient villages in Italy. 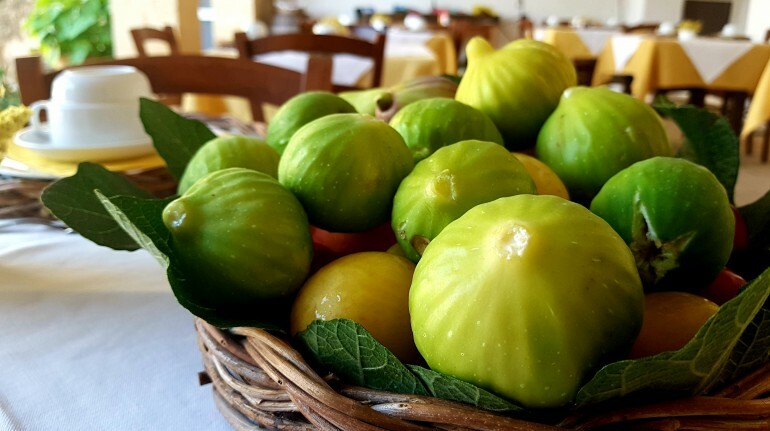 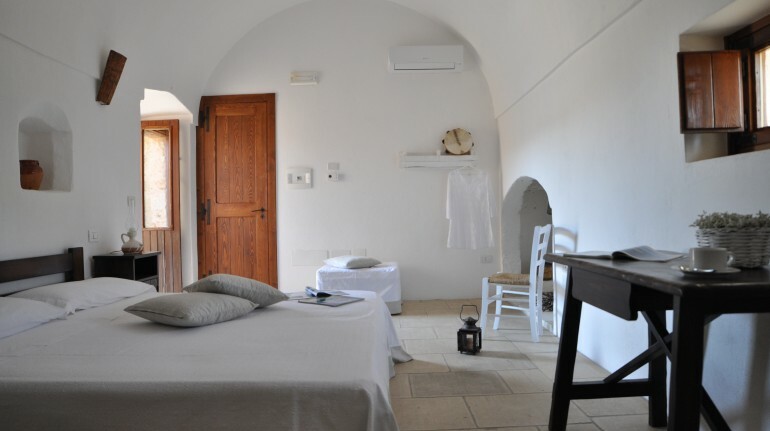 At night Francesco e Paola will suggest you the best agriturismi, trattorie or masserie where you may taste the real cuisine of Salento. 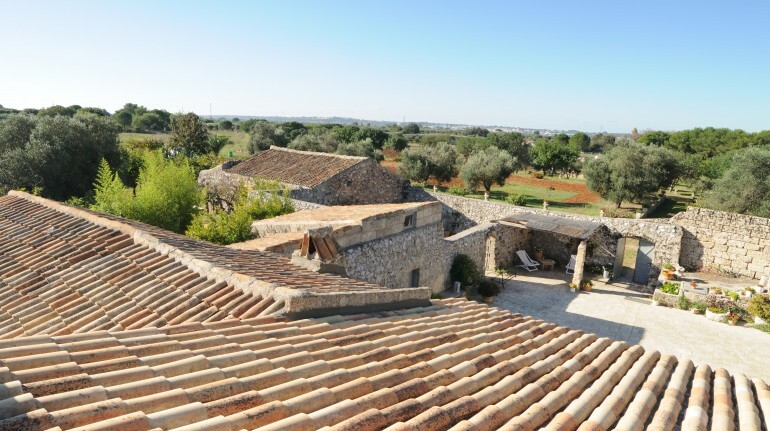 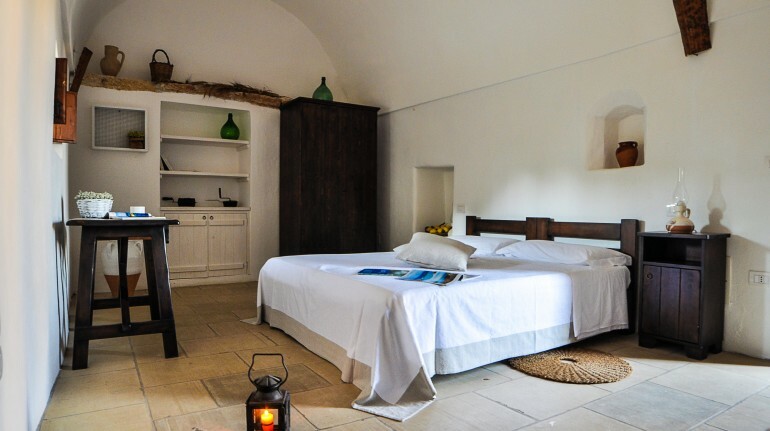 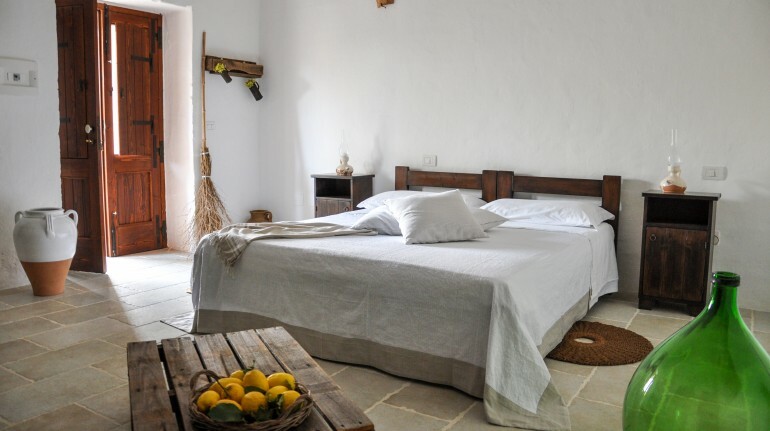 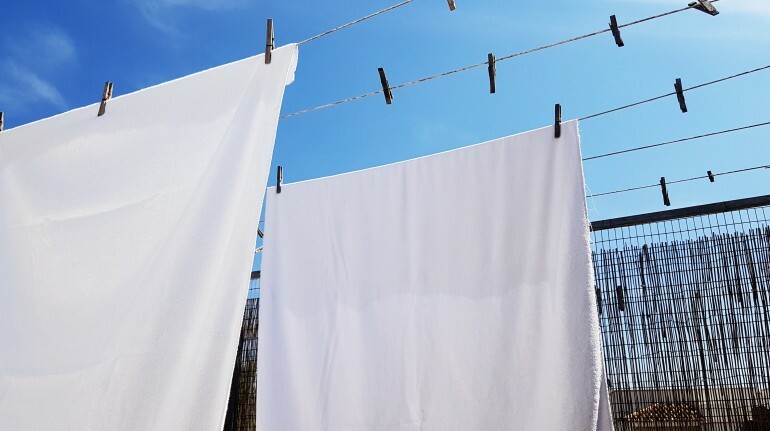 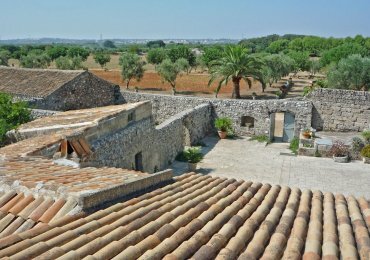 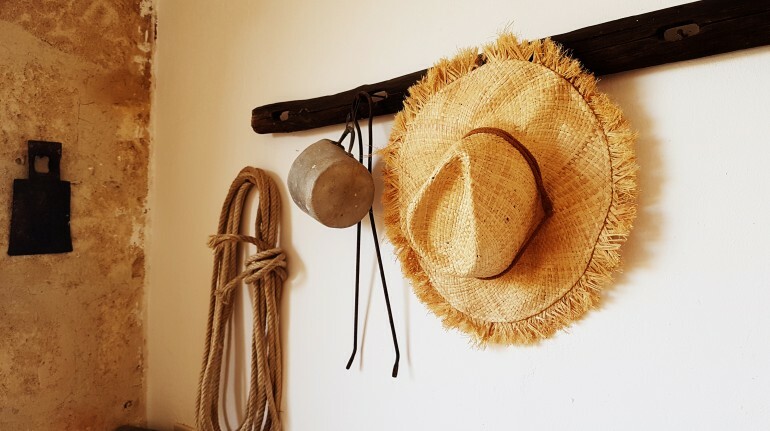 This fantastic masseria in Apulia, with its famous welcoming in Salento, offers rural rooms in bed and breakfast starting from euro 66,00 for a double bed room.